Enjoy a 4-hour guided tour of the city to know the most fascinating places of Florence including access to the Uffizi Gallery. 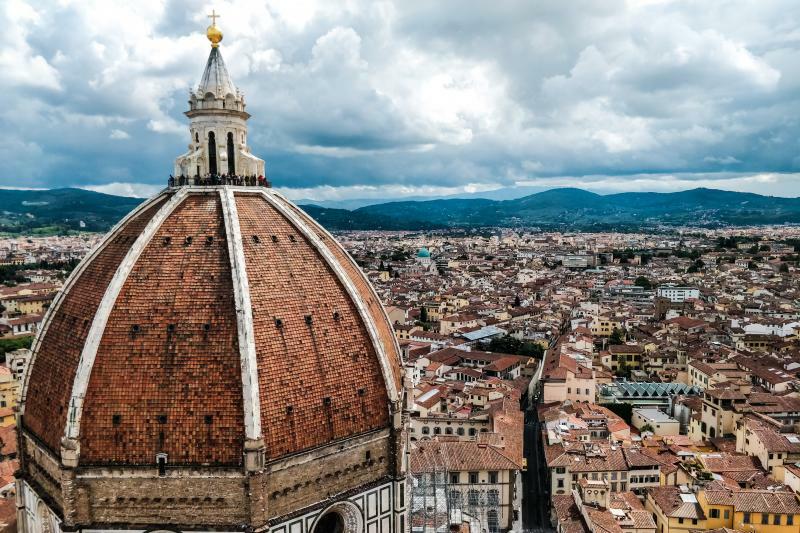 This special tour offers the opportunity of visiting the most important museum in Florence, the Uffizi Gallery and having a very interesting city walking tour to admire all the most fascinating and interesting monuments of the city. Your expert guide will comment the main paintings on show in the Gallery and introduce Florentine monuments to participants.